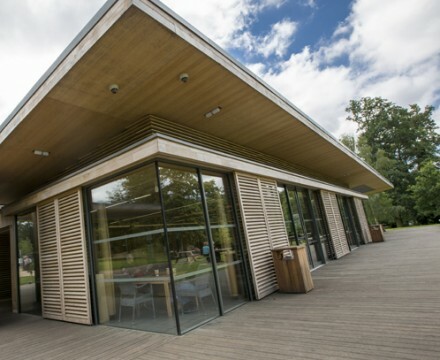 The architects for this project specified Comar Architectural Aluminium Systems as they had worked closely with Comar on previous developments. 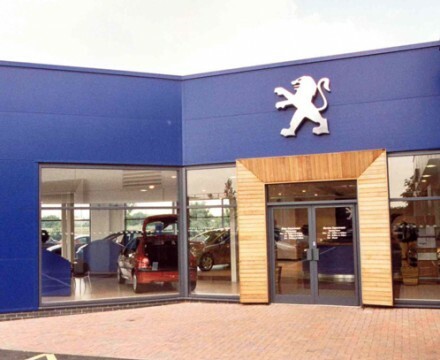 This Peugot Car Showroom consisted of a segmented building which has a rectangular car showroom attached. 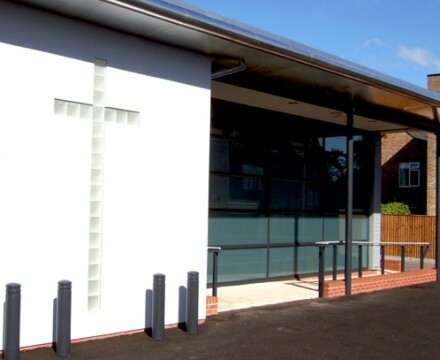 Comar Architectural Aluminium Systems, with their approved fabricator Anglia Fixing Ltd, supplied Comar 1 and Comar 3 ground floor framing, Comar 2 window walling and Comar 7 doors for a contemporary new build Church Hall, forming part of the Kingsland Church facilities in Lexden, Colchester.